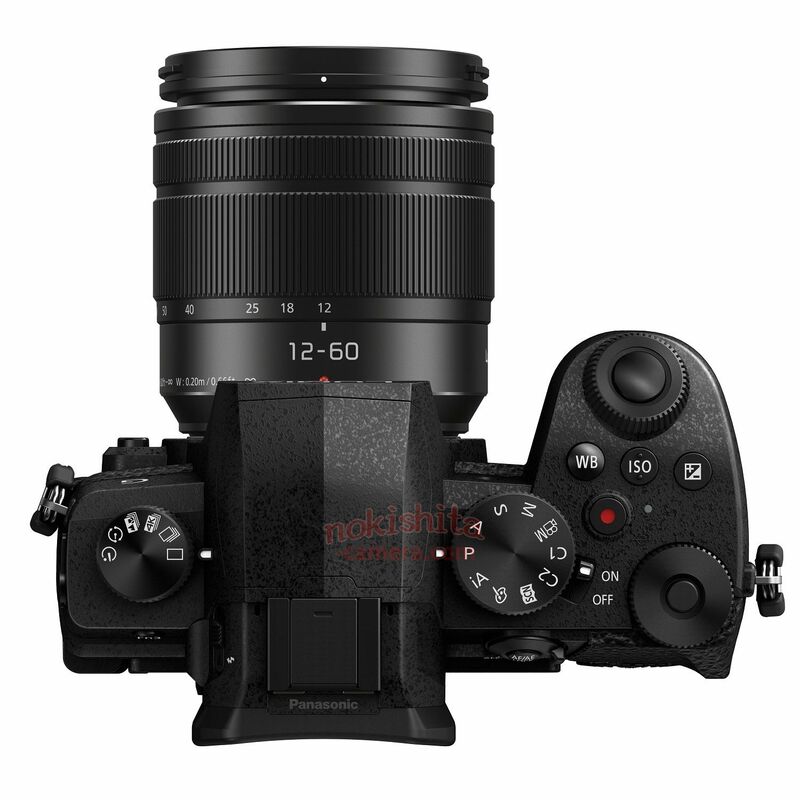 mirrorlessrumors - Page 7 of 567 - The number one resource for mirrorless digital camera news! 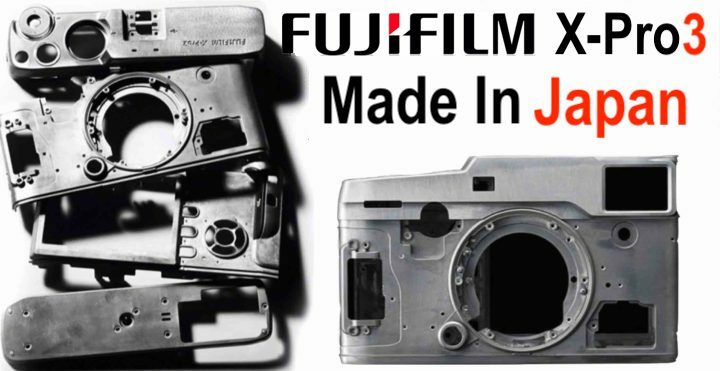 The Fuji X-PRO3 is coming this year and will be made in Japan (Fujirumors). 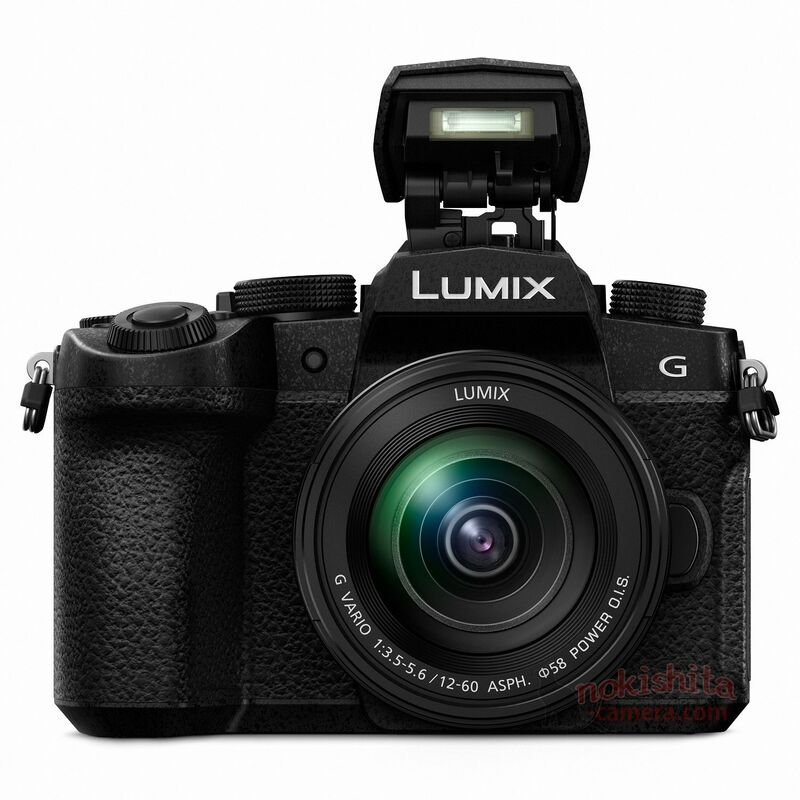 New Olympus president Yasuo Takeuchi says they will surely NOT sell the camera business (43rumors). 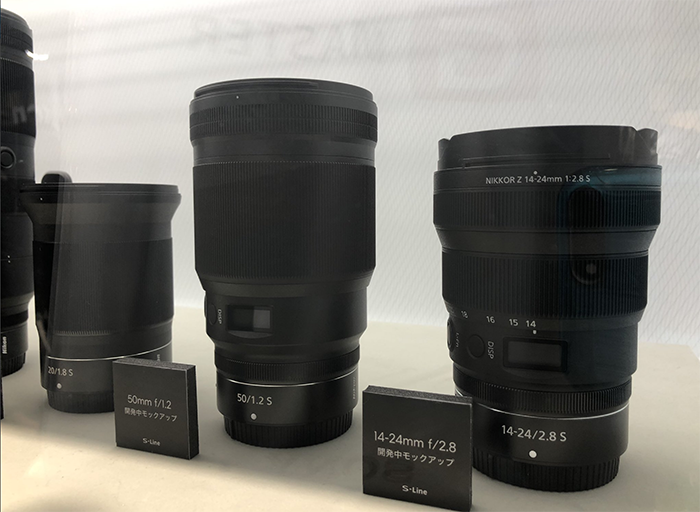 Sigma MC-21 adapter preorders will open on April 19 (L-rumors). 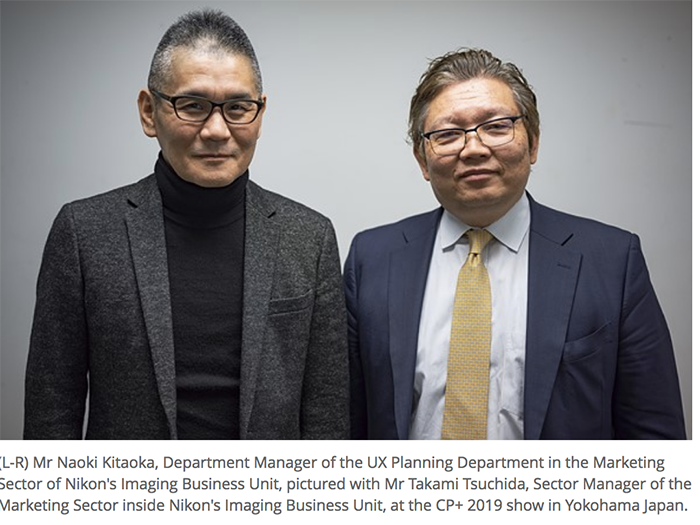 Canon Celebrates 16th Consecutive Year of Number 1 Share of Global Interchangeable-lens Digital Camera Market (CanonWatch). Profoto announced this new Connect Wireless Transmitter. You can preorder it at BHphoto and more details can be read on that product page from Profoto. 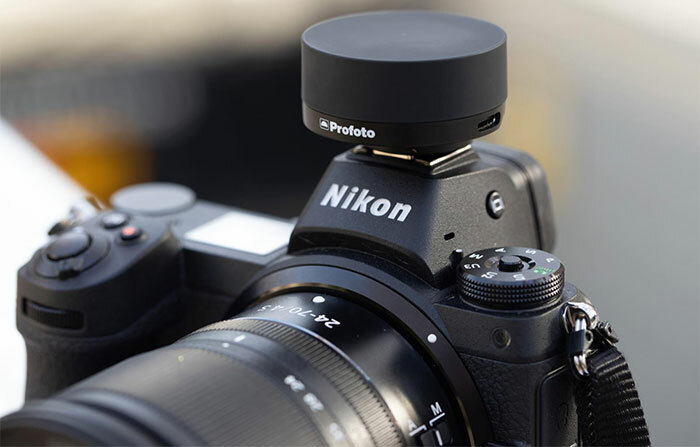 With the Profoto Connect Wireless Transmitter, you have a wireless connection with AirTTL lights that controls flash sync, remote control, Auto TTL, and HSS. The transmitter also controls flash sync and remote control in Air lights. There are three settings on the Connect transmitter itself. Auto being the first, takes all the guess work of setting up your flashes. 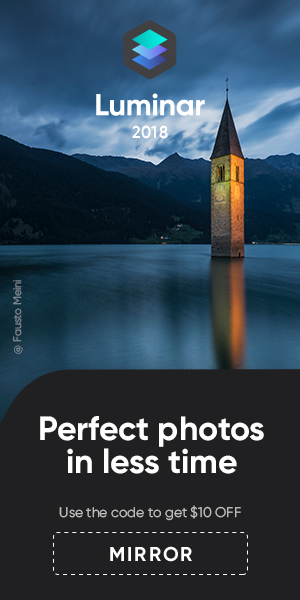 The manual setting is there if you want to set the flashes yourself and be more creative. The final setting, of course, is to turn it off when the transmitter is not in use. I am really not sure the RX0II is the camera the youtubers were wating for. 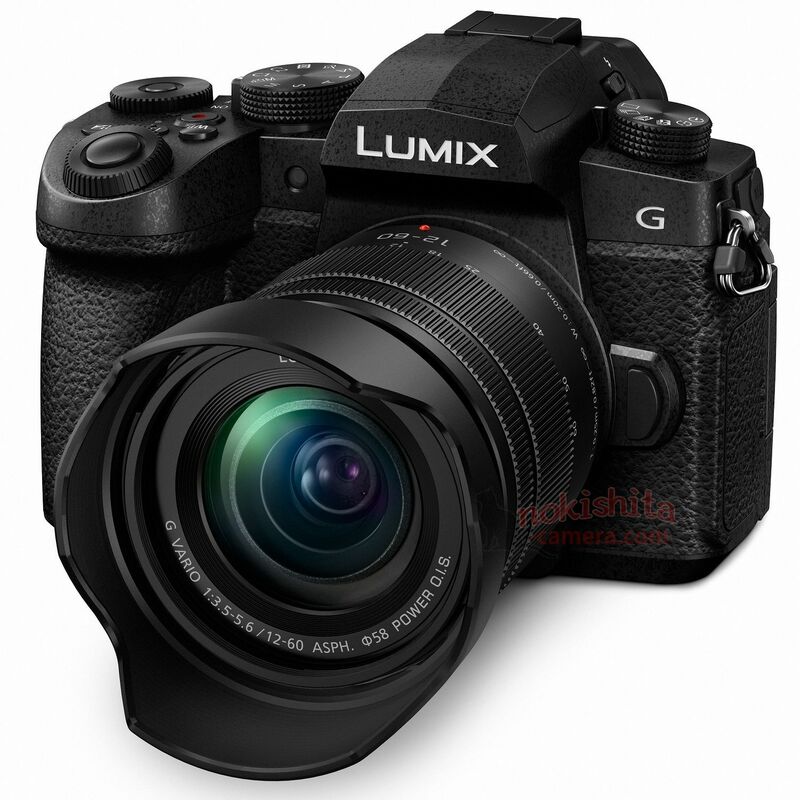 A Full Frame GH5 with fully articulating screen would be the real killer! 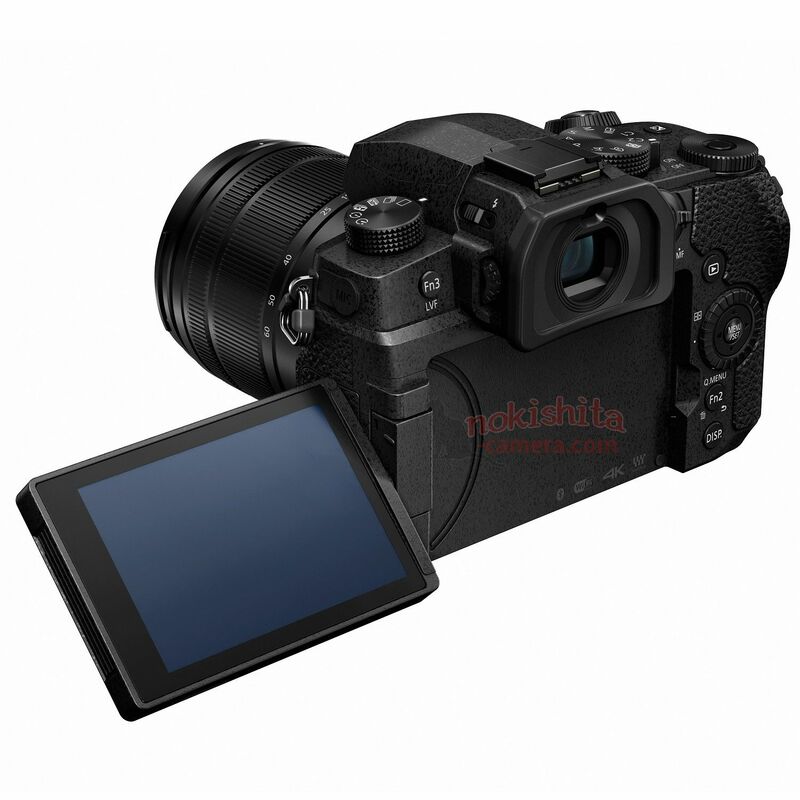 Preorder the Sony RX0II at Bhphoto. Well, this is good news for MFT lovers. 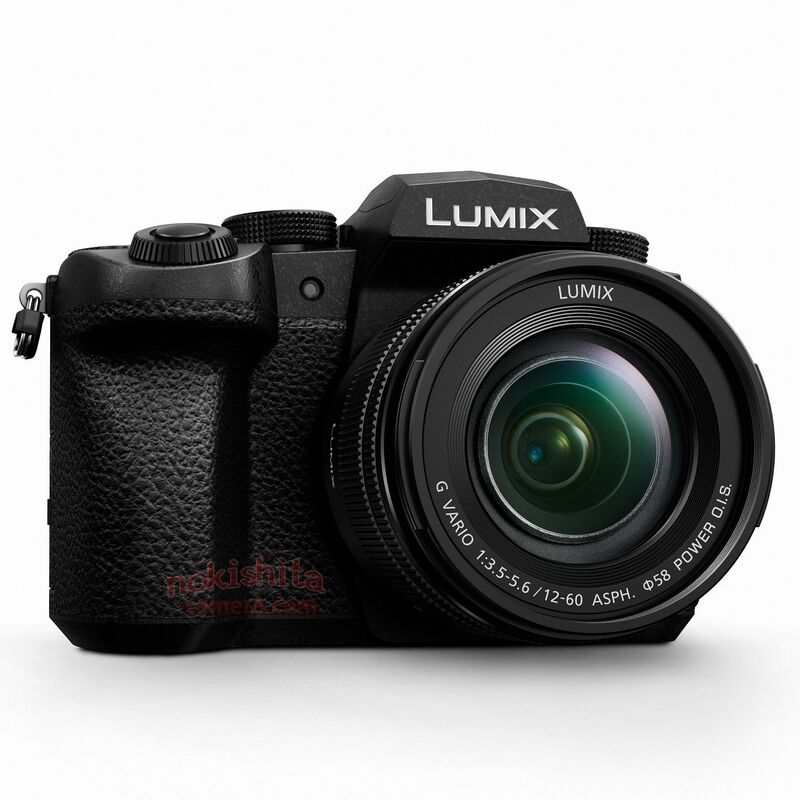 After all that Panasonic S buzz they are finally back on track making MFT cameras too. 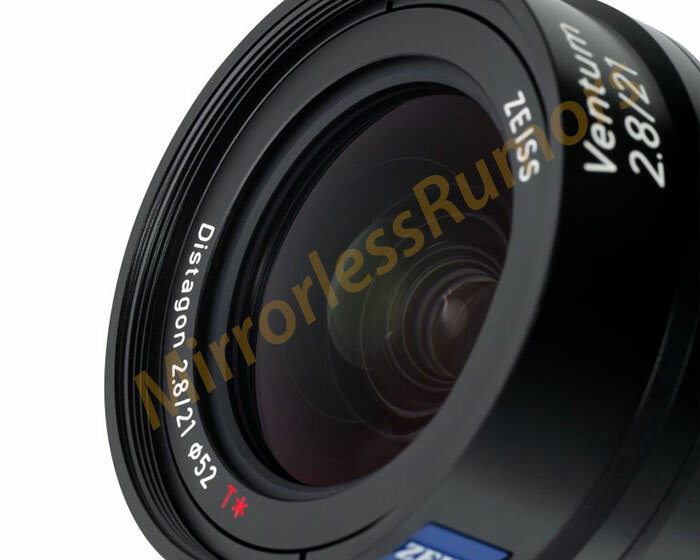 Here are the first leaked images of the new G85 successor! I think having APS-C cameras with such a large Z-mount are a bit nonsensical. 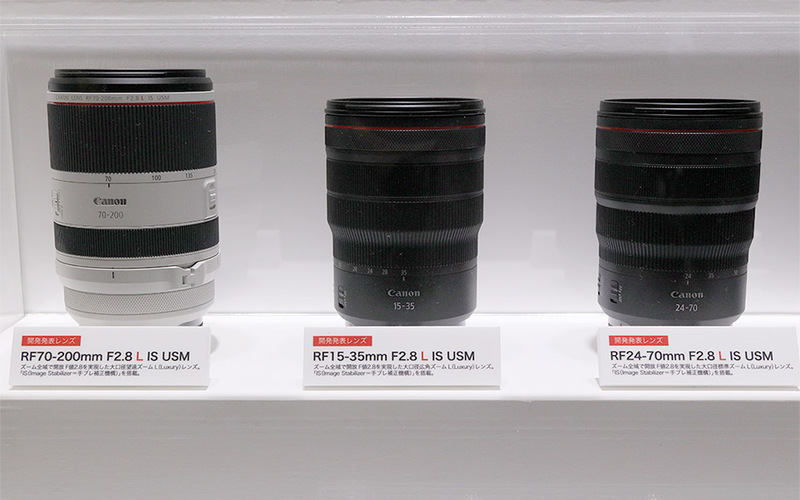 It would make more sense to have a new smaller mount to allow the design for smaller cameras…don’t you think?